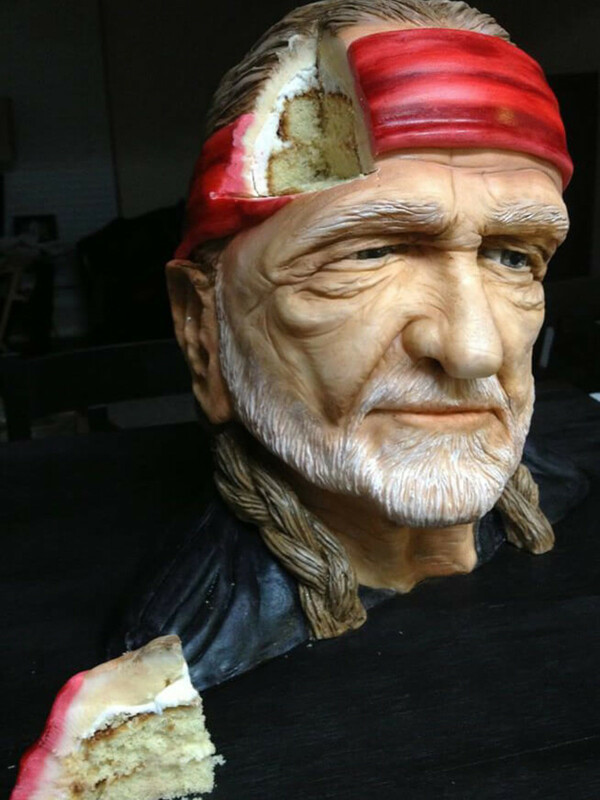 KVUE — You've heard of sculptures of celebrities and pop icons at wax museums, so why not cake sculptures that you can eat? 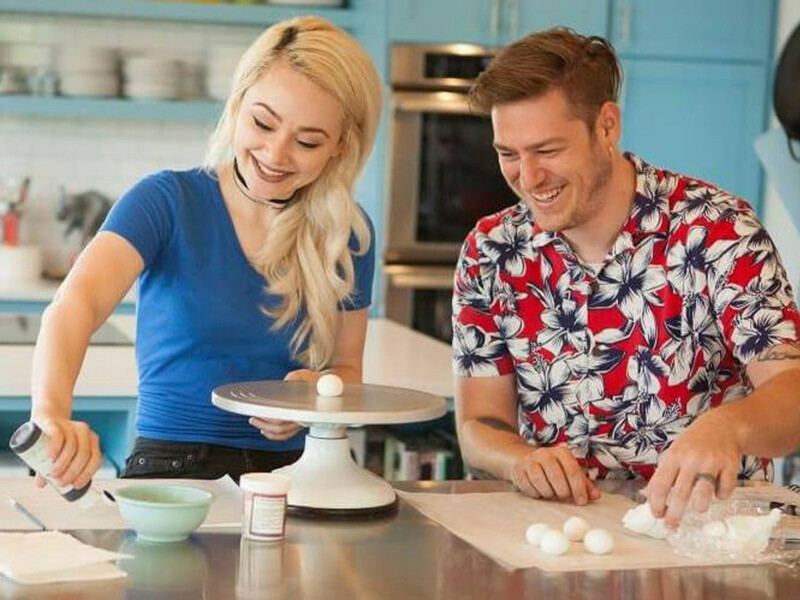 Natalie and Dave Sideserf launched a unique cake startup, Sideserf Cake Studio, in 2013. It has taken off to sugary heights — most recently with a new show on Food Network. "It's called Texas Cake House. 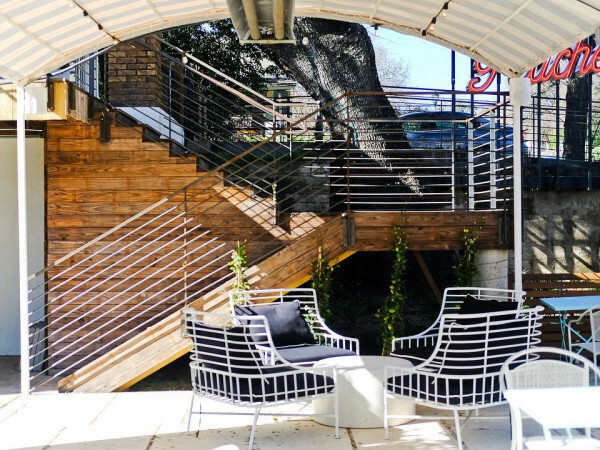 What's really cool about it, we get to showcase Austin too," said Natalie. "I love working with the local businesses and kind of showcasing them through my cakes." 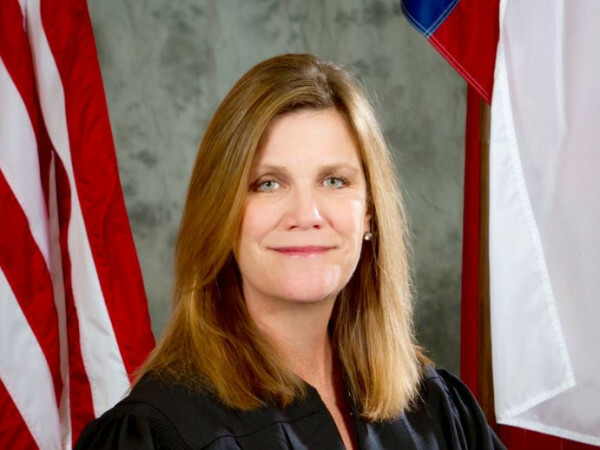 Her edible sculptures of Bevo, Lebron James, Willie Nelson, Ray Benson, and more are made out of cream, sugar, and flour, but they were no piece of cake to make. 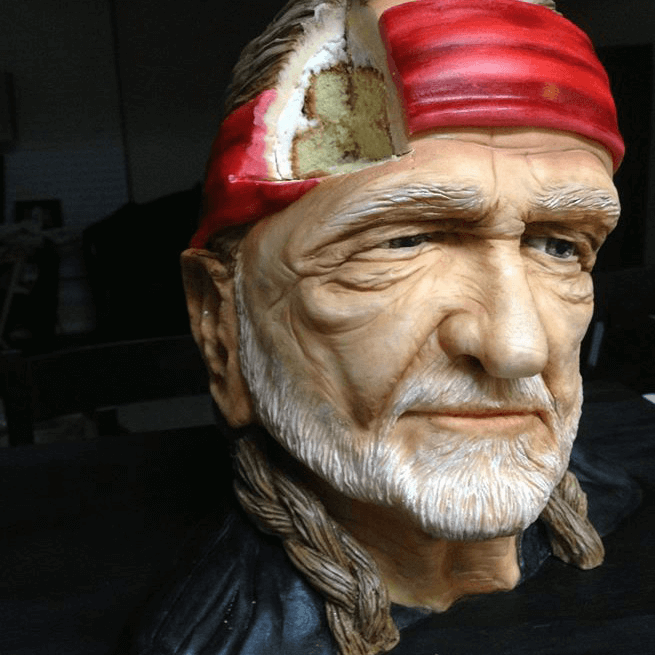 She referred to her sculpture of Willie Nelson as her most memorable and favorite creation. 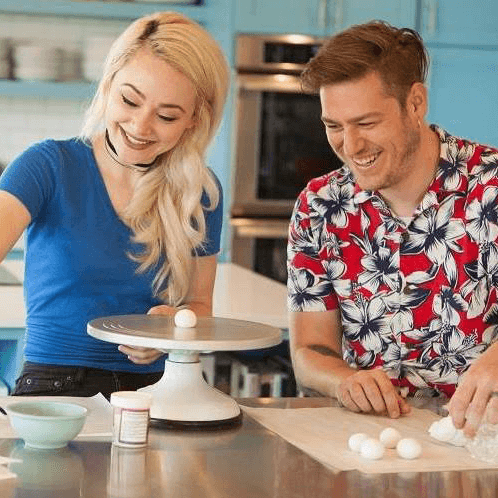 Four years after launching Sideserf Cake Studio, Dave officially joined his wife's business to keep up with the overwhelming demand. On top of teaching classes and taking orders for Natalie's decadent masterpieces came the icing on the cake — the deal with Food Network to launch the show. Dave, the co-host of the show, described his role as baker and jokester. “You know, sometimes it comes off as stupid or goofy, but I’m okay with that too,” he said. The premiere of Texas Cake House is set to air on Monday, January 9, at 8 pm. For the full story and video, visit KVUE.